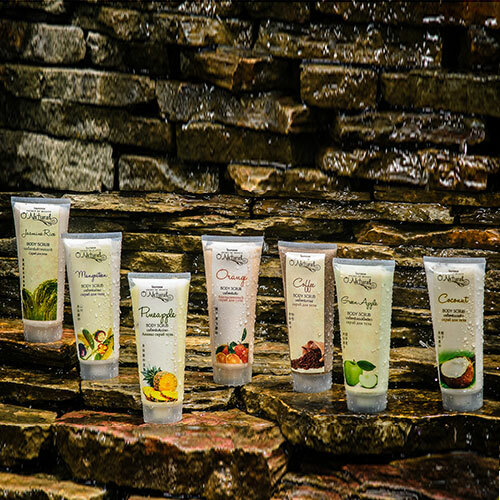 HomeBody Cream Body Scrub 230 ml. 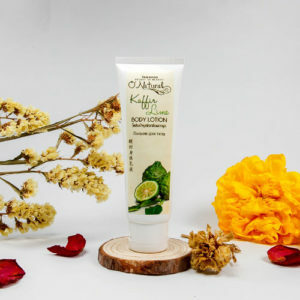 Kaffir Lime Body Lotion 130 ml. 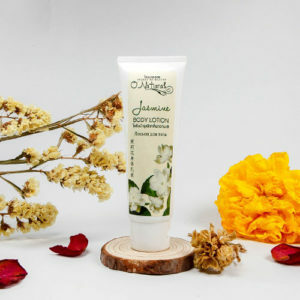 Jasmine Body Lotion 130 ml. 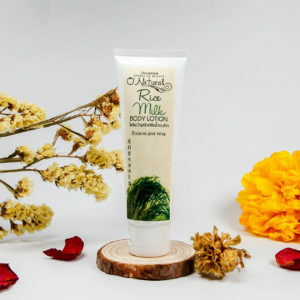 Rice Milk Body Lotion 130 ml. 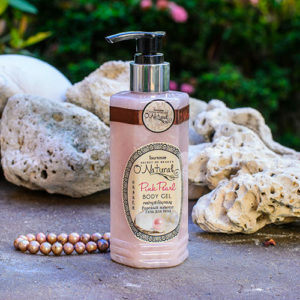 Pink Pearl Body Gel 250 ml. 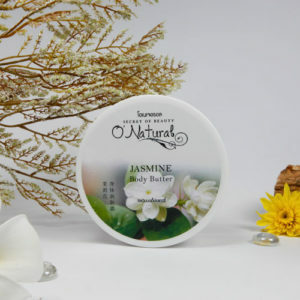 Jasmine Body Butter 200 g.
Golden Pearl Body Gel 250 ml. 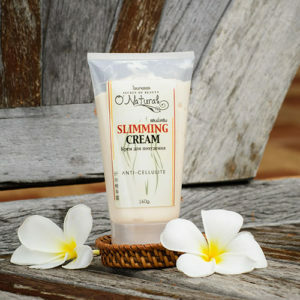  White Pearl Body Gel 250 ml.